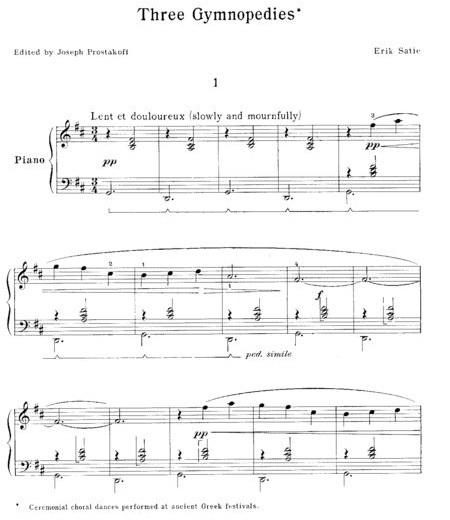 Composed by Erik Satie (1866-1925). volume 1869, With fingerings. Impressionistic and 20th Century.